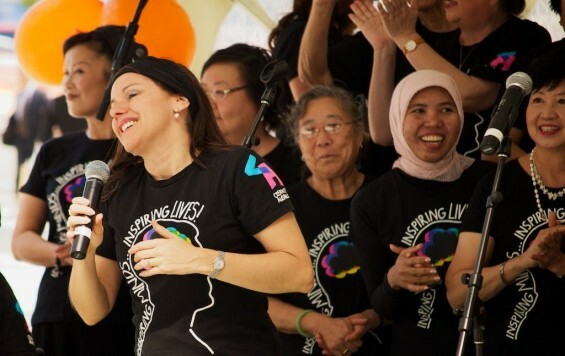 Creativity Australia’s first Queensland choir, With One Voice Brisbane, is an absolute hit! You’re invited to share the joy at City Hall. 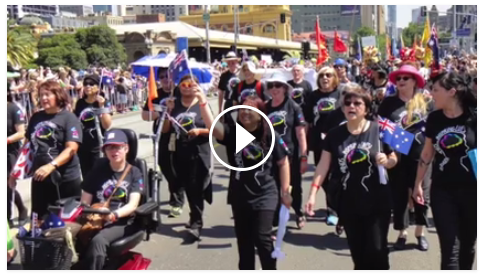 Follow the choir on Facebook. Join now! No singing experience necessary, everyone is welcome. Inspired by the Queensland Music Festival’s pioneering “You’re The Voice” choral project; turning the tide on domestic violence. 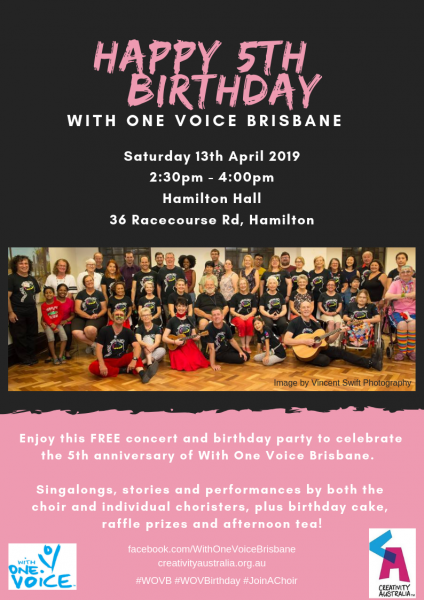 Performed by three community choirs: Freedom Train, Mixed Beans multicultural choir & With One Voice Brisbane, conducted by Cath Mundy, with guest soloist Trish Lucas. Supper included. Simply come along and enjoy! Supporters: With One Voice Brisbane was seed-funded by the English Family Foundation, with additional support from Page and Maria Maxson, The Curavis Fund, the Mather Foundation, Mike de Gruyter, CBA, Brisbane City Council and OzHarvest.